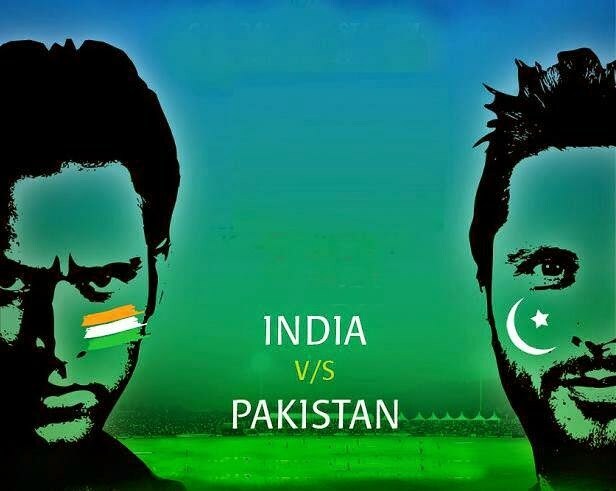 India vs Pakistan Asia Cup: India takes on Pakistan in the fourth match of the Asia Cup 2016 T20 tournament at the Sher-e-Bangla National Stadium in Bangladesh on February 27th, 2016. The clash between these teams in the Asia Cup 2016 is the most anticipated tie of the tournament as it is the case in most tournaments which involve the two sides at least for Asian fans across the world. The series, which has been contested 12 times since its launch in 1984, will be played for the time in the T20 format. Pakistan is playing their first game of the tournament and is facing India for the first time in over a year. India is the favorites to win the tournament on the back of a successful tour of Sri Lanka and Australia, and are already on the top of the points table with a win in their first game against hosts Bangladesh. Rohith Sharma continued his form from Australia and will be key for India in the rest of the tournament and also for the upcoming T20 World Cup. Apart from the batting,, bowling is also formidable with Ashwin leading the way. Ashish Nehra has also been striking and showed his value in the opening game with three wickets. India and Pakistan last meeting was in the 2015 Cricket World Cup and in that game India won by 76 runs. Despite the lack of T20 cricket for Pakistan, their players will be well prepared for the contest as they are coming into the tournament on the back of the recently concluded Pakistan Super League. Below you can see live streaming, toss, teams, scorecard, and highlights of the match. INDIA : Shikhar Dhawan, Rohit Sharma, Virat Kohli, Yuvraj Singh, MS Dhoni (c&wk), Suresh Raina, R Ashwin, Ravindra Jadeja, Jasprit Bumrah, Ashish Nehra, Hardik Pandya. PAKISTAN : Mohammad Hafeez, Sharjeel Khan, Khurram Manzoor, Shoaib Malik, Umar Akmal, Shahid Afridi (c), Sarfraz Ahmed (wk), Mohammad Nawaz, Mohammad Aamer, Wahab Riaz and Mohammad Sami.